A marketplace of homeowners and home professionals, Houzz is the best way to get inspired, discover products and to find and collaborate with the perfect architect, designer or contractor. Houzz allows homeowners to flip quickly through different design visuals to give ideas for their projects, to buy products directly from the service or hire the help to turn ideas into reality. One Sunday night, we got an excited email from a trusted source to check out Houzz.com, and by Monday morning we found ourselves meeting the co-founders, Adi and Alon. There was great energy and positive vibe in their office. The environment was frugal but elegantly designed with great attention to detail. That's exactly how they developed the product. This design philosophy is what piqued our interest, and -- more importantly -- has kept growing numbers of users addicted to the web site and iPad application. 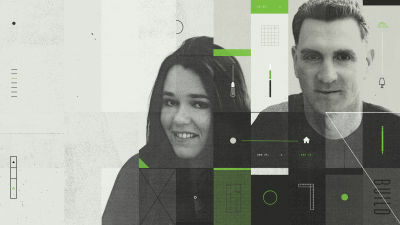 Early on, Houzz's founders were struggling to scale but feared sacrificing user experience by monetizing. In Sequoia, they found a partner who respected their community-first focus and helped them build meaningful monetization when the time was right.